the highest village in the Yorkshire Wolds. 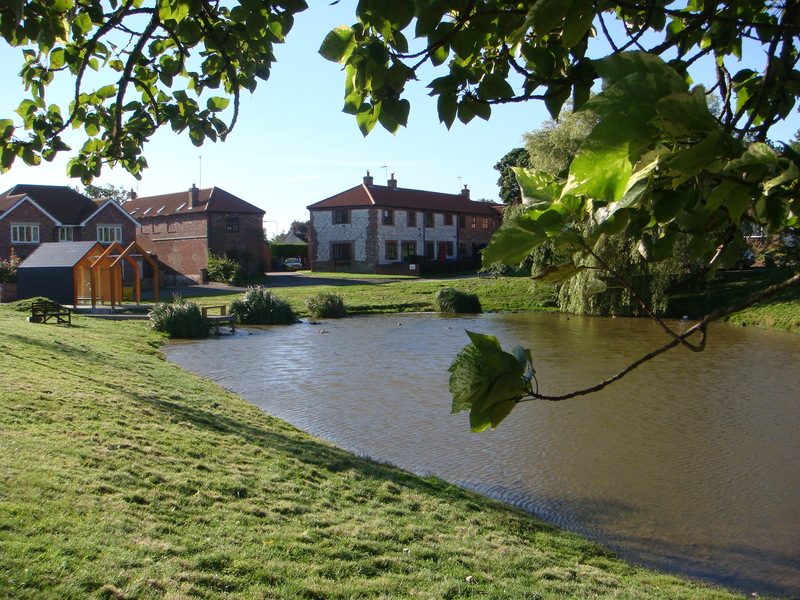 Our village is in a unique location on the middle of the A166 York-Driffield road and is at the very centre of the Wolds Way, a famous walking route across the wonderful Yorkshire Wolds. Fridaythorpe is a small village situated on the Yorkshire Wolds with a population of about 300. We have the distinction of being the highest village on the Wolds at around 150-170m above sea level. A settlement was listed here in the Domesday Book. This website now contains village-focused information as well as links to external sites of importance in the area. Your Parish Councillors can be found under "The Parish Council" and you can view previous meetings, upcoming agenda as well as key events.